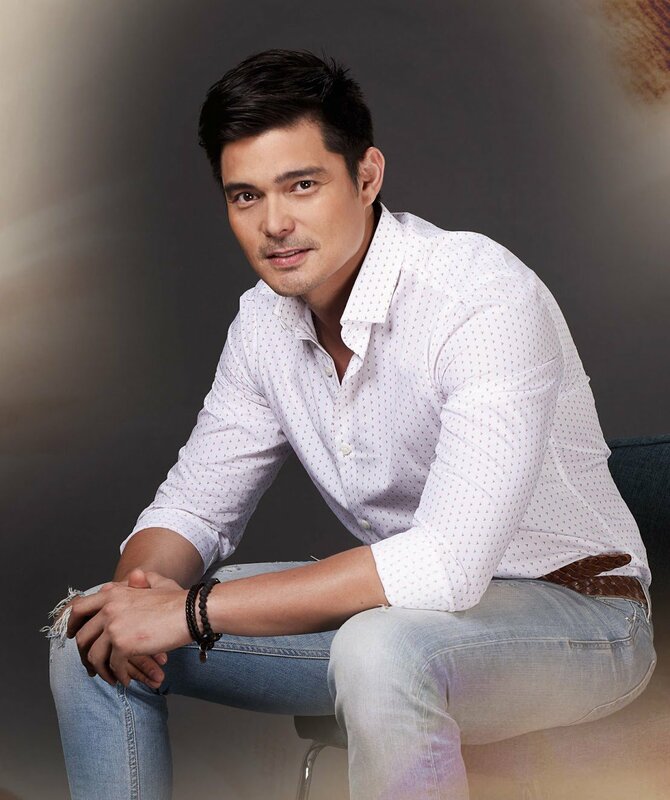 Jośe “Dingdong” Dantes is a Filipino Super star. He is a multi awarded actor, director, presenter, activist, philanthropist, avid watch collector and family man! His career started out in 1996 scoring roles in TV shows such as Segunda mano, Atlantika and Angels . He appeared in One True Love and in the adaptation of the Korean soap opera, Stairway to Heaven. He hosted Mind Master in 2011 and Family Feud in 2010. Over his illustrious career, he has taking home at least 10 awards, including “Best film Actor” at the Box Office Movie awards and the Metro Film festival awards, and received over 20 nominations and wins at the annual FAMAS. He was ranked at the of Cosmopolitan magazine’s list of bachelors, and chosen among the top 5 Sexiest Men of the World by the E! Entertainment network. Recently he has had a string of hit block buster movies throughout Asia, including “Sid & Aya” grossing 140 million in its 3rd week. Dantes and Marian Rivera joined PETA in their campaign to free Mali from the Manila Zoo, where she has been kept for the majority of her life alone in a tiny enclosure and in need of proper care. Its fair to say Mr Dantes is is an accomplished man, and we are honoured to have him as one of our Creux Ambassadors.